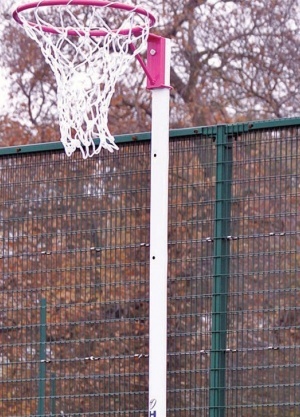 Socketed posts are the preferred choice of England Netball and when installed correctly are safer then freestanding posts. 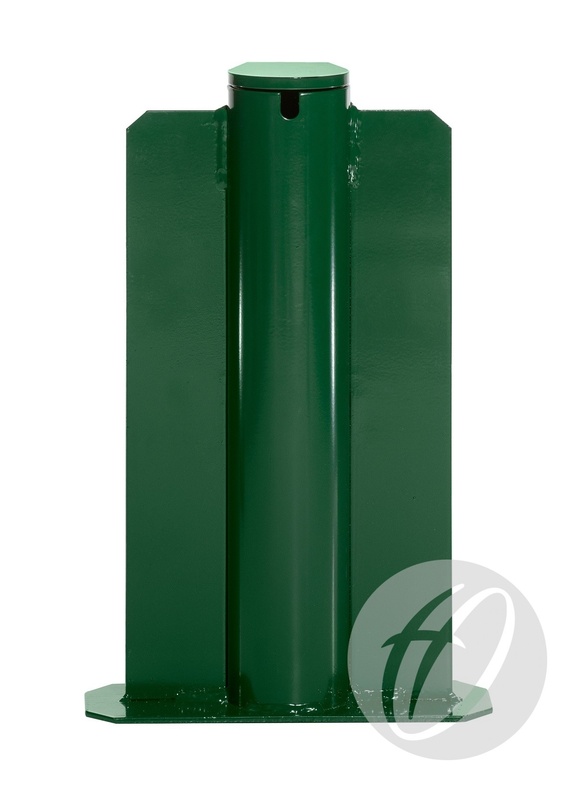 Ring height is fully adjustable to 2.5m, 2.75m and 3.05m heights. 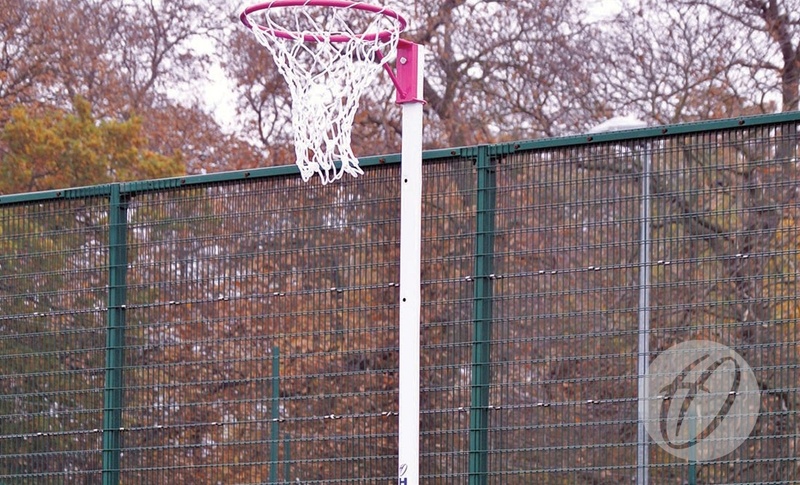 Polyester powder coated pink, excluding upright which is white. NB3P Posts 10mm solid ring.